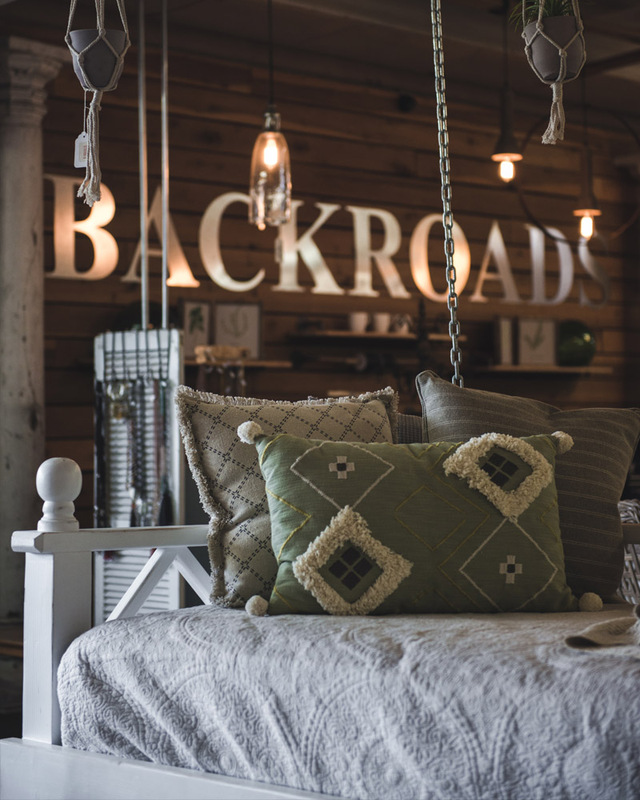 Backroads Market has many parts to it. What started out as a upscale furniture consignment idea has blossomed into a concept of old, new, and transformed furniture as well as new home decor and accessories. And…. COFFEE! I mean, what else could you ask for? As far as consignment goes, if you are in the Knoxville area and have a piece of furniture that you would like to consign, please click on the Consignment Agreement button below and contact us with any questions you may have. You can send all inquiries to our email here.